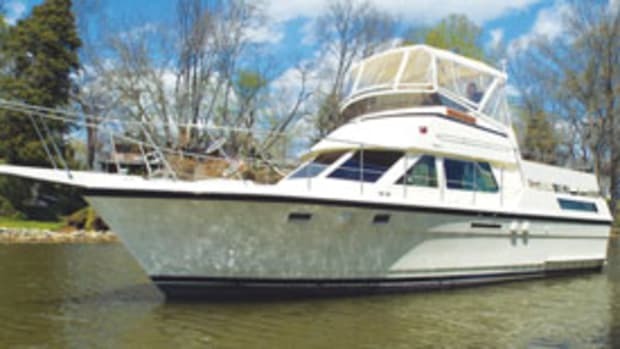 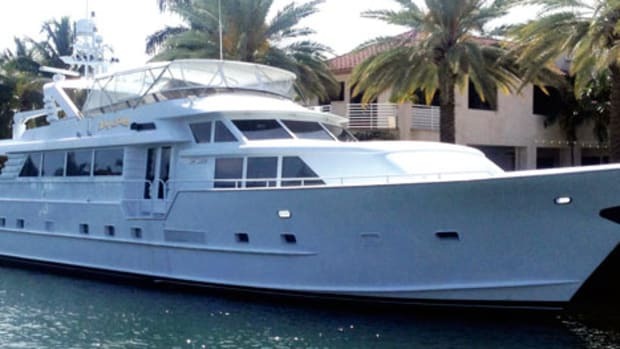 We spoke to three brokers who each had a Derecktor yacht for sale on BoatQuest.com. 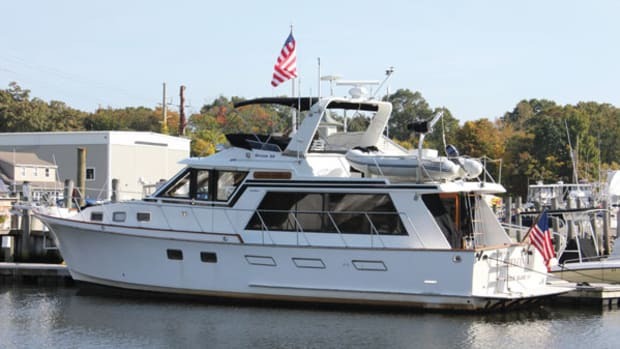 Here’s what each had to say about this revered American shipyard and some of the vessels that were produced by it. 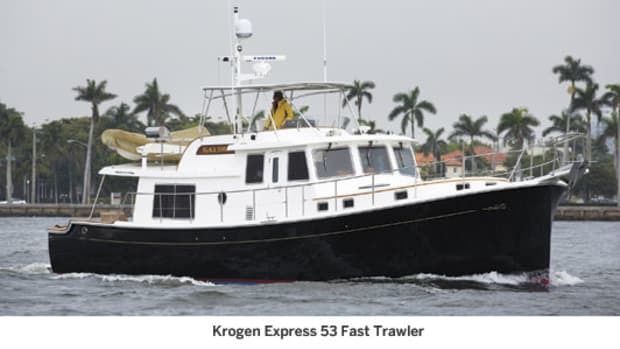 What's the Brokerage Market for a Fast Trawler? 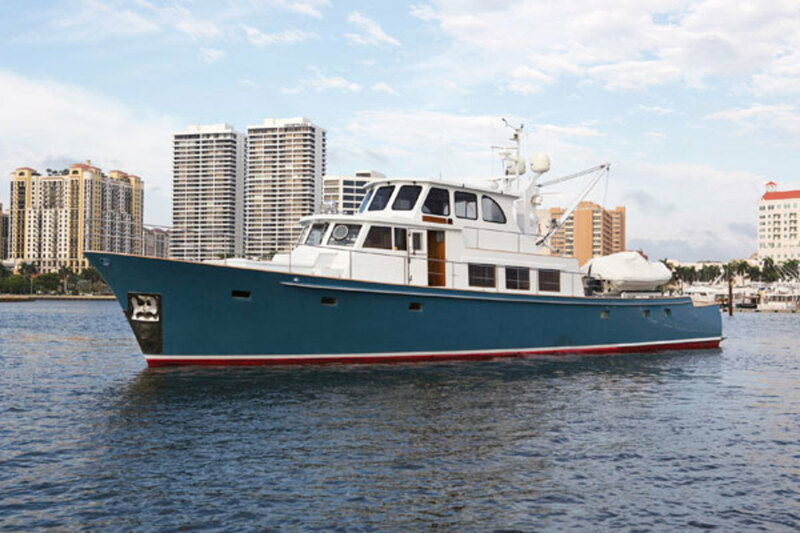 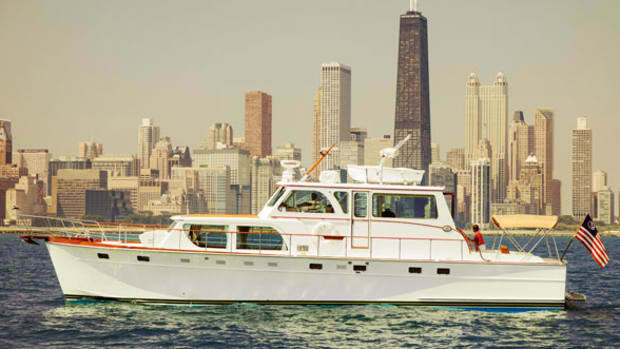 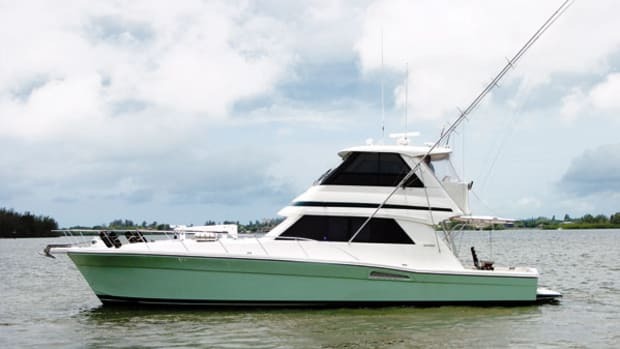 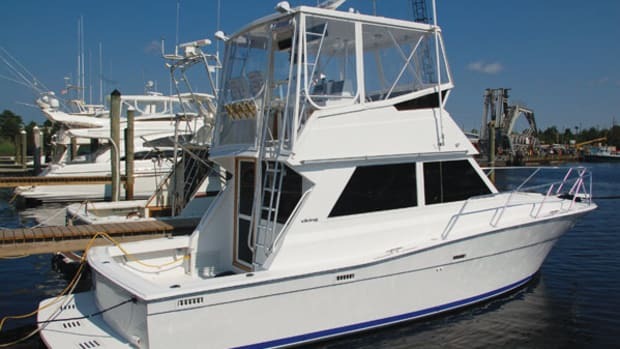 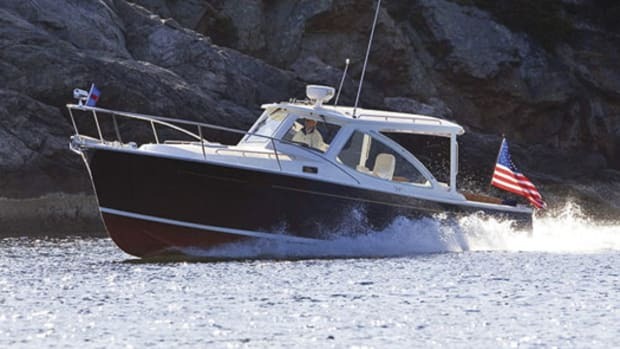 What's the brokerage market for an Ocean Alexander 50 Pilothouse? 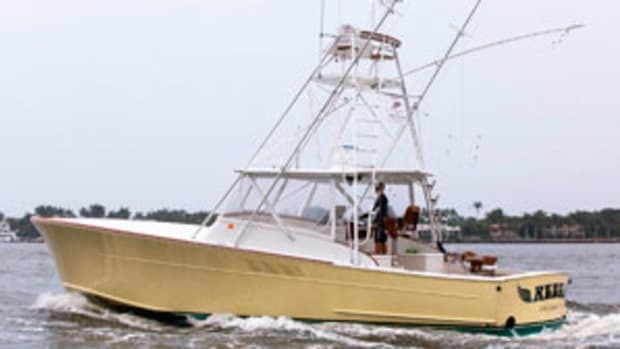 What's the Brokerage Market for a Gamefisherman?